After having used the laptop for 4 months. 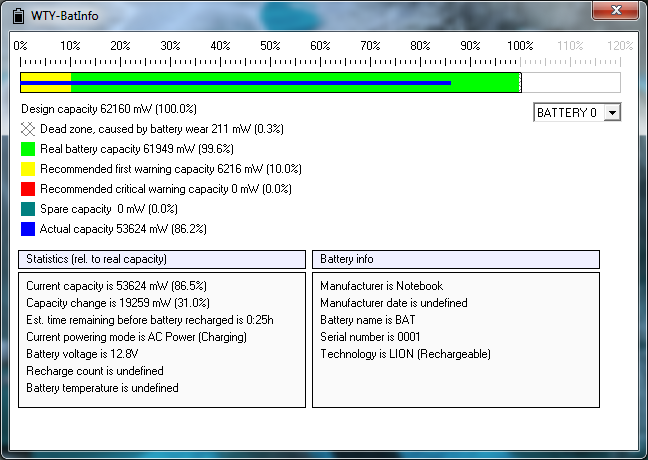 I opened up the battery info to check how much of life the battery has lost. Before calibration it showed 0.3% wear rate. 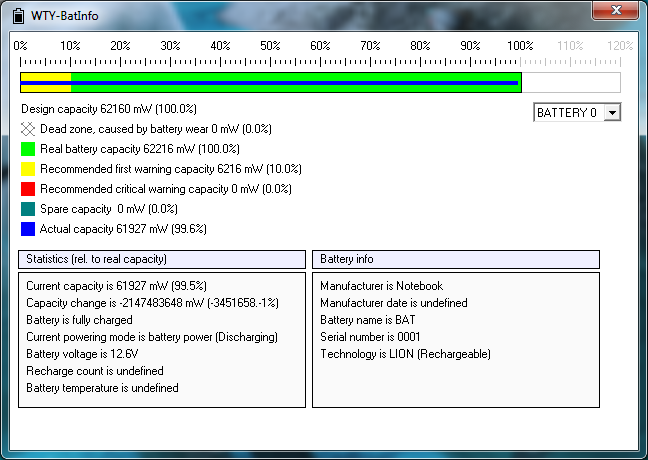 After calibration battery wear was completely gone. The calibration is done by fully discharging and charging the battery 2 consecutive times. I kept the charger plugged all the time whenever I put my laptop on my desk and I took my laptop very often in weekends. People say that using the charger after full charge can severely cut the battery life, but from these results, at least I won’t worry about it again.